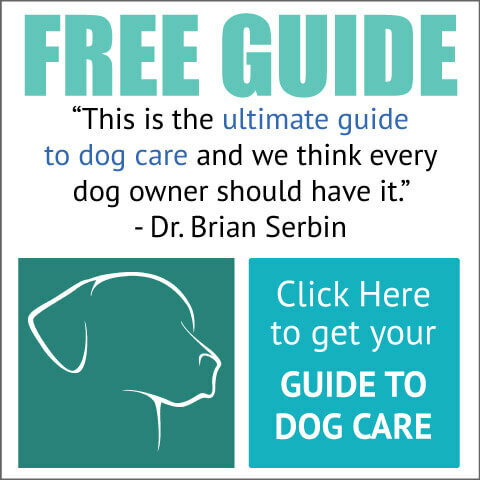 Since [practice:year-founded], we have dispensed invaluable guidance about flea and tick prevention and medicines for dogs to dog owners throughout Arizona. After all, our state has the perfect mixture of geography, climate and natural landscaping that fleas and ticks find very attractive. Because of this, it is important to take a proactive approach to prevention. Taking preventive measures before a problem arises can save you time and money, while significantly improving your dog's health and well being.